Over the years, many women have asked me how to navigate the conundrum between likeability and success. This made me dig deeper to try and understand what the true problem is and why does it appear to be acute in case of women Vs men. 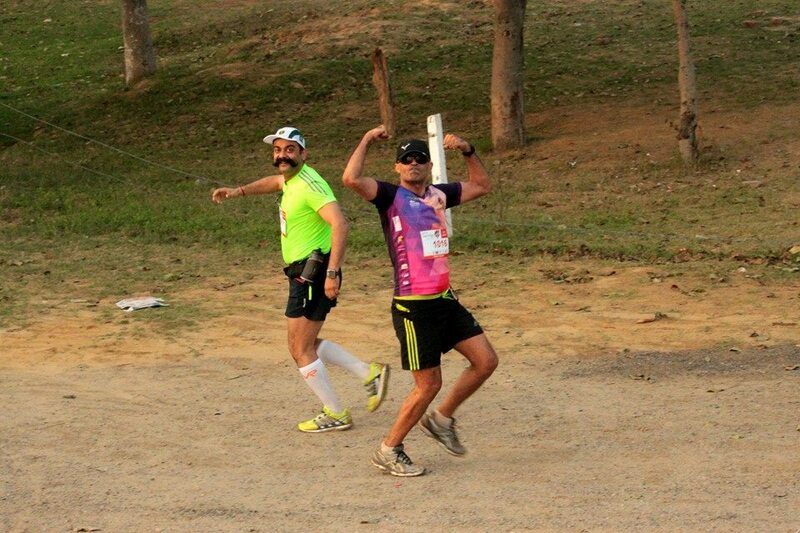 Shiv is an army officer, an avid runner (80-100km per week please!) and loves his beer. I can authoritatively state for the record that in all my (admittedly few) years of writing about my running, I have never once written anything useful. That is unlikely to change today. However, I shall try. I started Acro Yoga three years ago in a small circle in Auroville. I still remember how I dragged myself out of bed on a Sunday morning to join the class at 8 o’clock in the morning. First I thought I must be mad but after the first 15 minutes I was hooked. We started with a partner stretching, which still is one of the many things I enjoy. You play with the weight of your partner to into a deeper stretch and it is a great way to start conneting with your partner, to feel the other person for what’s ahead in the practice: the flying. From that Sunday morning on I started flying and I never got tired of it. I started with a simple bird and I am proud to say that Flying Flows are more my style now. The work of the gravity which releases and opens up ones spine while flying and the grounding and empowering experience of the base are incredible. Hi! I was asked by Anupriya to do a guest article for her on a topic I feel strongly about so I picked nutrition. Every other person is an “expert” these days on everything – their source of information being good old online search engines. What most people ignore is the fact that there is as much “misinformation” out there as fact. Just because something is trending and on top of the search results doesn’t mean it’s correct. I have friends telling me I wasted my time and money studying nutrition for over a year and taking exams on it when I could’ve gone online and learnt everything there is to learn – “who’s going to want to see your certifications anyway?” And then there are clients – most who come to you really respect you and your education – but there will always be that odd person who thinks they know much more than you – which makes me wonder why they came to me in the first place….Listening to people and their opinions makes me shudder at times….which brings me back to our topic for today – Nutrition Fact v/s fiction. 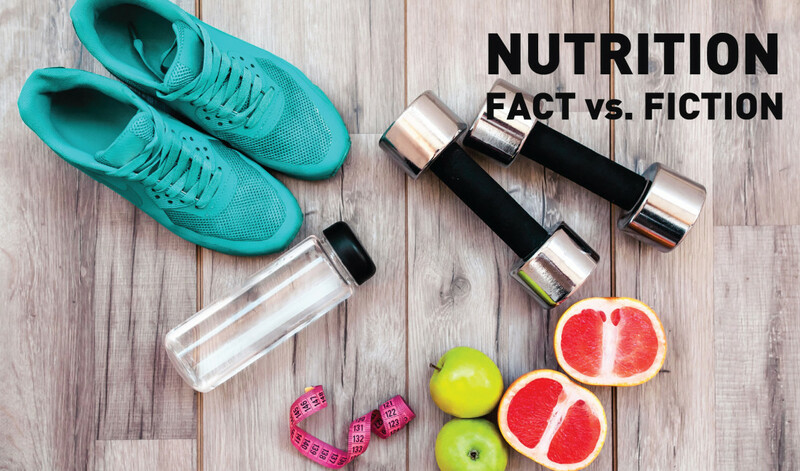 Fact – If you eat less than you burn – you lose weight and vice versa. Fiction – You should only eat when you’re hungry/ starving. Fact – Eating small, frequent meals throughout the day – every 2-3 hours is good for you. Fiction – Carbs are bad for you… Fact – carbs are your best friend. Fiction – all fats are bad for you – Fact – good fats are (duh) – good & important for you!! Fact – Chewing your food well, eating slowly are good habits – you eat less and feel full faster. Fiction – even if you sleep late, you should have your last meal by 7.30pm. Fact you need to eat something at least 1-2 hours before you sleep. Fiction – Snacking is bad. Fact snacking on unsalted nuts and fruit instead of junk is ok.
Fiction – Anything that says diet/ low fat/ low carb is ok. Fact – such items usually are very high in trans fats and often even sodium which is very bad for you. It’s the quality of the carbs, proteins and fats that matter the most. Keep yourself well hydrated throughout the day – if you’re feeling hungry, first have some water – we often misinterpret thirst as hunger. Last but not least – NEVER deny yourself anything completely. I usually give my clients the 80-20 rule – eat healthy 80% of the time and 20% of the time you can indulge in something you like. If you follow a well balanced diet, your cravings automatically disappear. I myself workout only 3-4 times a week – never more than 30-35 minutes (unless I’m cycling). I still allow myself some chocolate every single day that’s my indulgence – CAN’T live without it! Preeti is a masters in Psychology. She spent a decade of her life in a corporate job. 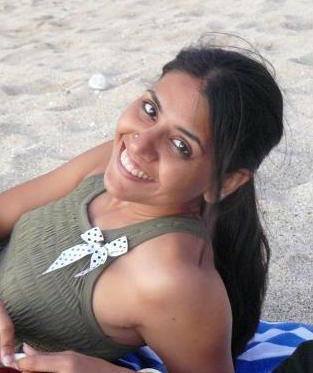 But her love for outdoors and as an avid sportsperson, swimmer, kickboxer and certified scuba diver meant she could not confine herself to a desk. She decided to pursue her passion of helping people get and stay fit by exploring new facets of traditional exercises. Functional training, Kettlebell training, pre & post partum exercise and special populations are her specializations. She is also a Nutritionist as she believes exercise and proper eating go hand in hand to ensure one stays fit the proper way.